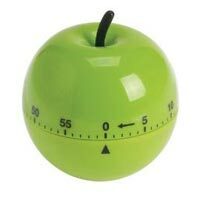 Fabricated in compliance with the international quality standards, our Sixty Minute Kitchen Timer robust in construction, attractive in design and has long service life. 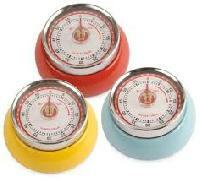 Our Kitchen Timer is easy to operate, having mechanical pointers with no batteries. It comprises of large knob for easy turning. When it comes to delivery, we are efficient in delivering the placed order, whether small or bulk well in time. 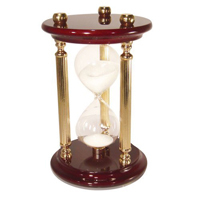 We are providing indian handcrafted brass and wooden timer. 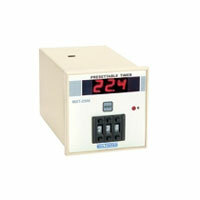 We are a reckoned supplier of high quality Timer Controllers that are developed by our expert technicians. 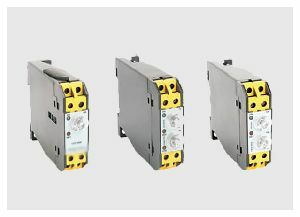 These are acknowledged for their features like performance, working and low maintenance. 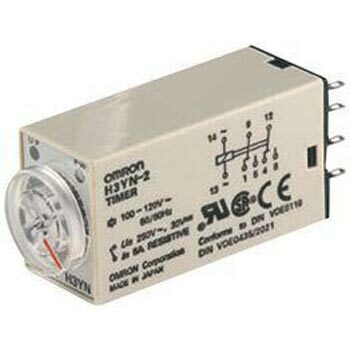 In addition to this, our clients can also avail assistance to get these installed at their respective sites. 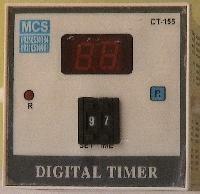 A digital timer with multi functions. 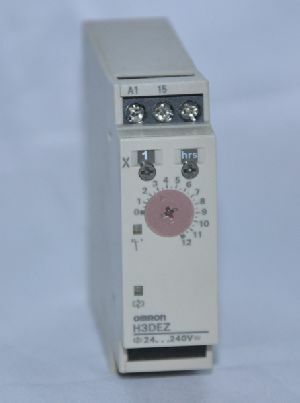 It can be used with photo gates to observe the frequency, time interval and as counter during the experiments. 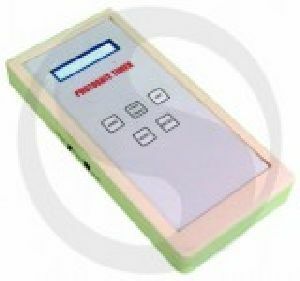 It is a compact handy device operates on batteries included. 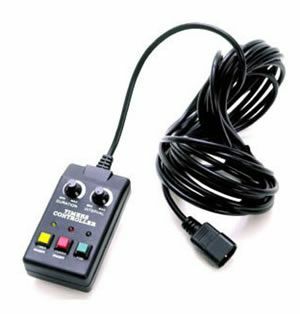 Optional power adaptor is also available. 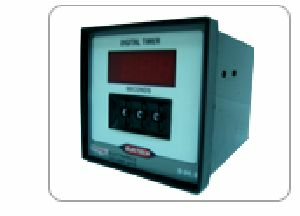 Thermo electric technologies is a well known manufacturer and supplier of high quality timer in india. 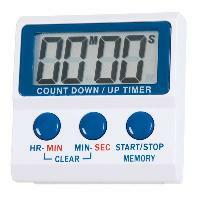 Timer is a device, which can be used to control the sequence of an event or process. 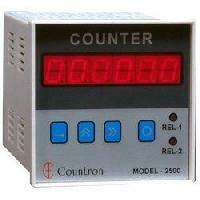 A timer counts down from a specified time interval. When the set period expires timers simply indicate. 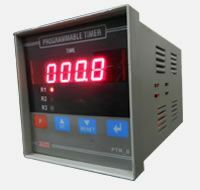 We offer timers with different specifications for different applications. 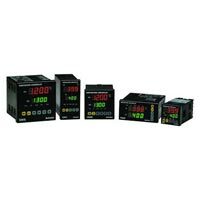 Being capable of meeting the bulk as well as urgent requirements, we offer a huge range of high quality timer at reasonable prices. B & H Entertainment India Private..
Max Engineering & Marketing Co.